After completing my training as a neurologist I joined in 1992 the Neuro-Oncology Unit of Erasmus MC - Daniel den Hoed Cancer Center in Rotterdam, the Netherlands. This neuro-oncology unit is focused on the treatment of primary brain tumors and on neurological complications of cancer and its treatment. We integrated in 2013 this unit with the brain tumor specialists of the department of neurosurgery into a Brain Tumor Center at Erasmus MC Cancer Center. I believe in the multidisciplinary approach, and in good clinical evidence as the corner stone of treatment. For those reasons I have been the principle investigator many large international multicenter phase II and III trials on both high and low grade glial tumors. Most of these have been conducted through the EORTC Brain Tumor Group, as this important network allows the conduct of glioma trials that make a difference. I have served between 2003 and 2009 as the chair of this internationally well recognized group, and I am currently member of the EORTC Board. I have had the honor of receiving in 2004 and in 2014 the award for excellence in clinical research by the Society for Neuro-Oncology, and to be the 2015 recipient of the 2015 ECCO Clinical Research Award. Bringing the latest research and clinical developments to patients is important, and for that reason I have established and co-chaired four editions of a bi-annual EORTC-EANO-ESMO educational course on brain tumors. We have several European professional organizations that at least partially focus on brain tumors, these need to collaborate but more importantly: EANO is pre-eminently the multidisciplinary organization for brain tumors and therefore the leading European organization for physicians and scientists devoted to neuro-oncology Recently a European Rare Cancer Network has been proposed, of which I coordinated the glioma part. A key role for EANO is obviously needed here as well. 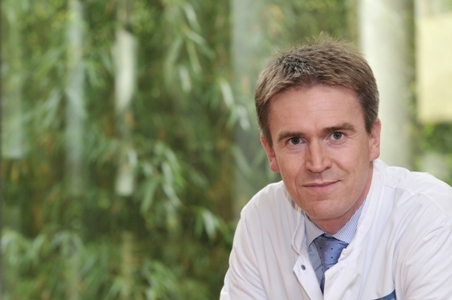 Wolfgang Wick is Chairman of the Neurology Clinic at the University Hospital Heidelberg and Director for Neurooncology at the National Tumor Center at the University of Heidelberg, Germany. 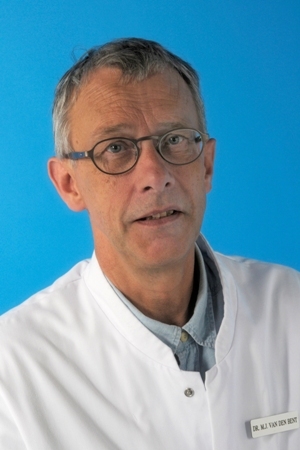 He is currently conducting multicenter phase I-III randomized trials for the Neurooncology Working Group (NOA) of the German Cancer Society, the European Organisation for Research and Treatment of Cancer (EORTC), the EU GAPVAC consortium, as well as a number of multicenter trials with the pharmaceutical industry. He is a steering committee member of the NOA and the European Association for Neuro-Oncology (EANO), as well as chairman of the EORTC Brain Tumor Group. His main scientific interests include resistance mechanisms, immunotherapy, biomarkers, and radiosensitization. Professor Wick has written more than 250 publications in peer-reviewed journals, such as the Journal of Clinical Oncology, Lancet Oncology, Cancer Research, Nature, Nature Medicine, Neurology, Neuro Oncology, Annals of Neurology, The New England Journal of Medicine and Journal of Clinical Investigation. Matthias Preusser is an Associate Professor of Medicine and a consultant in Medical Oncology at the Medical University of Vienna. He serves as Coordinator of the CNS Tumours Unit at the Comprehensive Cancer Centre Vienna, and his research focuses on biomarkers and therapy in brain tumours. Recent works focus on the characterization of inflammatory infiltrates and immune checkpoint molecules in various types of brain tumours, the biology of brain metastases and identification of novel treatment options for meningiomas. 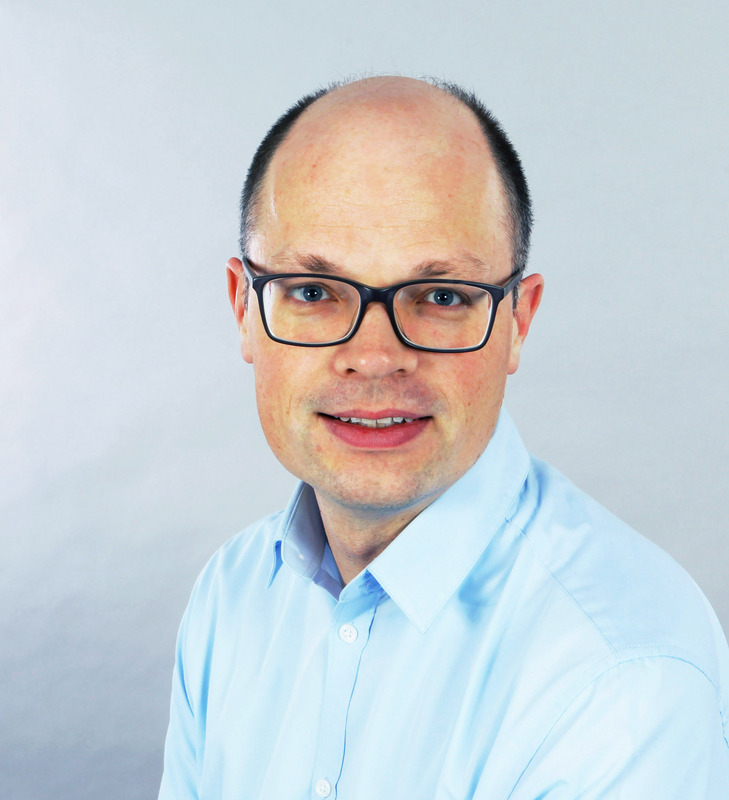 Dr. Preusser is a Steering Committee member of the European Organisation for Research and Treatment of Cancer Brain Tumour Group and is leading or actively involved in several international clinical trials in Neuro-oncology. 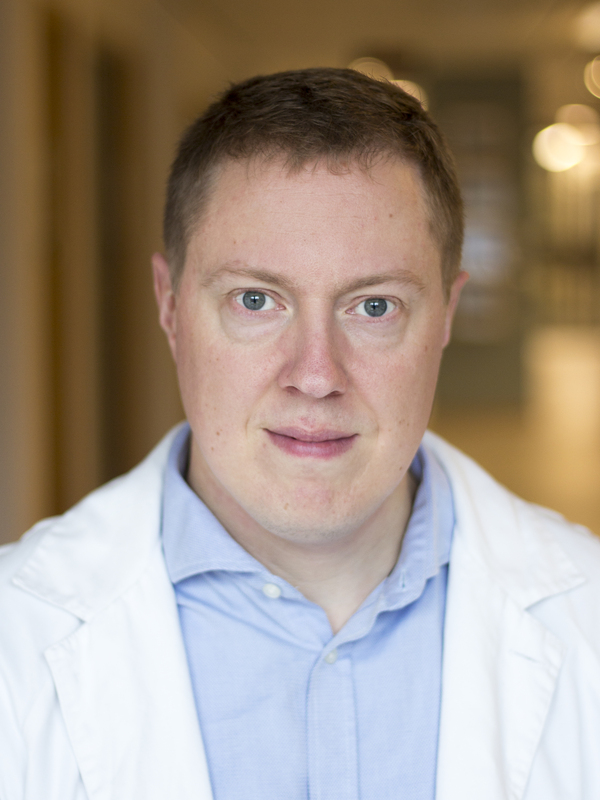 Dr. Asgeir S. Jakola is an Associate professor in Neurosurgery and a clinical active neurosurgeon with a special focus on patients with brain tumors. Dr. Jakola did his neurosurgical training in Trondheim (Norway) where he got significant experience in image-guided surgery. Since 2015 he has been clinically active in Gothenburg, Sweden. Bringing research findings to patients and to include patients in research are both crucial important tasks. Dr. Jakola and collaborators have recently established a multidisciplinary, clinically oriented research group at Sahlgrenska Academy, Gothenburg to succeed in these tasks. This group already collaborates extensively with basic cancer researchers and engineers in addition to other national and international clinical research groups. 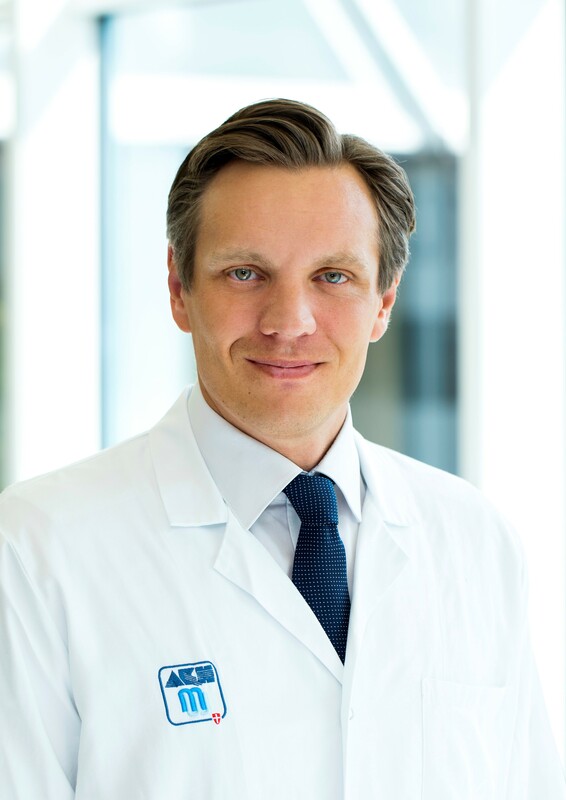 Dr. Jakolas main research interests include low-grade glioma, patient reported outcome, registry based and comparative effectiveness neurosurgical research. His research has had broad impact on neurosurgical management of patients with low-grade glioma. Simone P. Niclou is Deputy Director of the Department of Oncology at the Luxembourg Institute of Health (LIH) and head of the NORLUX Neuro-Oncology Laboratory at LIH (www.lih.lu). Trained as a biologist, Dr. Niclou gained a PhD in neurobiology at the Friedrich Miescher Institute in Basel, Switzerland. After postdoctoral trainings at the Neuroscience Department of the University of Pennsylvania (US) and at the Netherlands Institute for Neurosciences in Amsterdam (NL), her research interest turned to brain cancer, establishing a neuro-oncology research group in Luxembourg in 2007. Her research is focused on the biology of diffuse gliomas with a special interest in glioma metabolism, tumour heterogeneity, glioma stem cells, tumor angiogenesis and invasion. Her lab has established unique patient-derived mouse models (orthotopic PDX models) for brain tumour research and studied mechanisms of anti-angiogenic treatment in glioblastoma. Her key motivation is to generate new insight that will be applicable for clinical translation. Since 2014 Dr. Niclou is an adjunct professor at the University of Bergen, Norway, and in 2015 she was nominated President of the Board of Directors of the Laboratoire national de santé, the national diagnostics laboratory in Luxembourg (www.lns.lu). 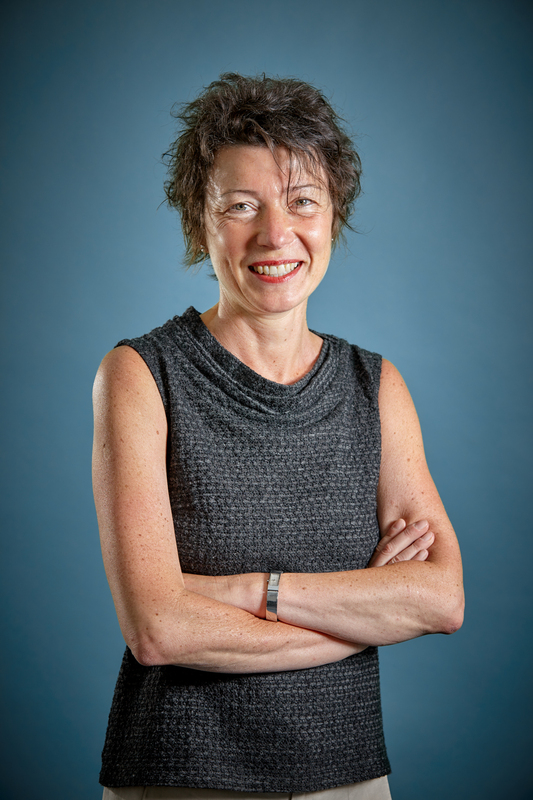 She has previously served on the Scientific Board of the European Association for Neuro-Oncology (EANO) and was country representative in the council of the European Association for Cancer Research (EACR). She also regularly serves on international Advisory Boards of grant awarding bodies for cancer research throughout Europe. 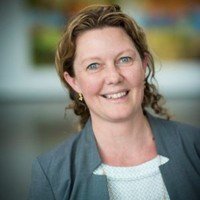 Karin Piil has been working within neuro-oncology since 1994; as a head nurse at the Department of Neurosurgical and currently as a senior researcher at the Department of Oncology at Rigshospitalet, Copenhagen, Denmark. She holds an international Master of Health Science, Nursing from Deakin University, Melbourne Australia and a Ph.D. on patients with high-grade glioma and the caregivers from the Faculty of Health and Medical Sciences, University of Copenhagen. 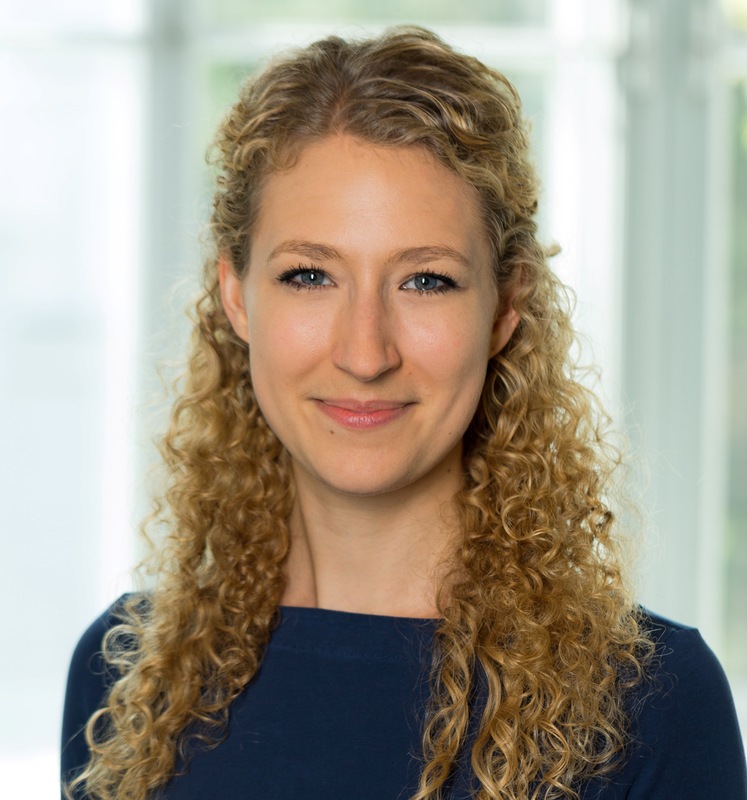 Her research has focused on patients’ and relatives´ perspectives on the high-grade glioma trajectory and coping strategies, for example related to the notion on hope and how families and networks can be involved. Current research is inspired from Linné university at Kalmar, Sweden and explores whether systematic and nurse-led family/network conversations can enhance the well-being and social support for the patient. Karin Piil has a key interest on research on the patient and relative perspectives on the neuro-oncological disease- and treatment course, symptoms such as cognitive challenges, quality of life, family dynamics, bereaved caregivers, patients’ and relatives’ involvement in research processes and decision-making processes among patients with recurrence of malignant brain tumors. Karin Piil wish to contribute to an even stronger development of an European neuro-oncological research agenda that brings together a multi professional perspective. Patrick Roth, MD, is a senior leading physician at the Department of Neurology and the coordinating physician of the Brain Tumor Center at the University Hospital Zurich. He earned his medical degree from the University of Freiburg (Germany) in 2003. He received postgraduate training in Neurology at the University of Tübingen and the University Hospital Zurich. He specializes in the interdisciplinary management of brain tumor patients with a preclinical and clinical research focus on the immunology and immunotherapy of brain tumors as well as the development of novel therapeutic strategies. 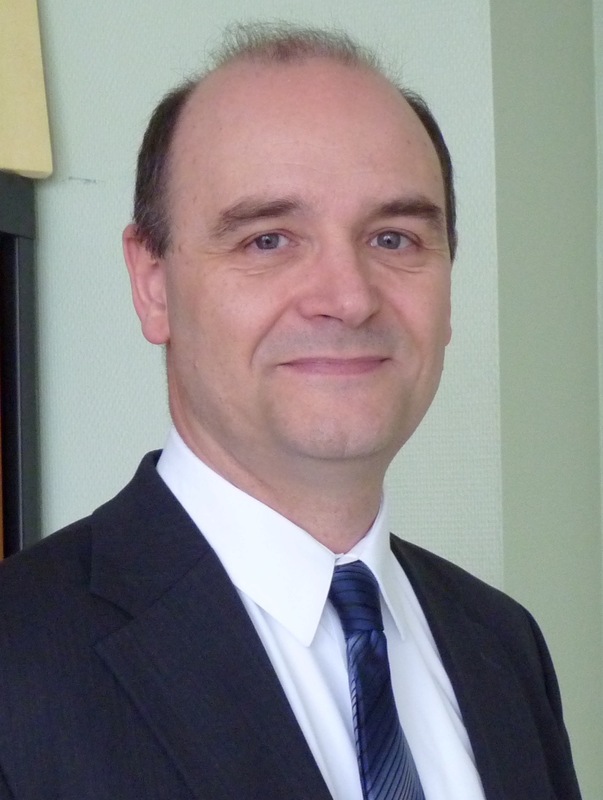 He is the President of the Working Group CNS Tumors within the Swiss Group for Clinical Cancer Research and previously served on the Scientific Board of EANO. He acts as the study coordinator of the EORTC 1709/CCTG CE.8 trial, a randomized phase 3 trial for patients with newly diagnosed glioblastoma assessing the activity marizomib, a novel brain-penetrant proteasome inhibitor. Dr. Roberta Rudà is a Neurologist who has been involved in neuro-oncology for up to 20 years. Since 2011 she is Head of the Outpatient Service and Multidisciplinary Brain Tumor Board, City of Health and Science Hospital/University of Turin. She is also the Coordinator of the Neuro-Oncology Network of the Regione Piemonte and Valle D’Aosta. Dr. Roberta Rudà is Professor of Neuro-Oncology in the Residency Programs of Neurosurgery and Diagnostic Imaging/Radiotherapy of the University of Turin. The major research areas are represented by primary brain tumors with particular interest in lower grade gliomas, epilepsy, and primary CNS lymphomas. Translational research, functional neuroimaging and neurological complications of cancers (in particular neoplastic meningitis and brain metastases) have been a focus of interest as well. 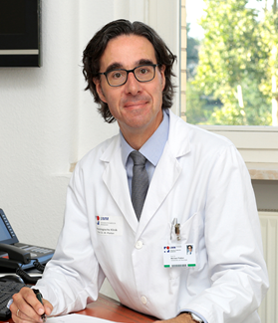 In this regard Dr. Rudà is Principal Investigator in several international clinical trials. Dr. Rudà is Member of the Editorial Board of Neuro-Oncology, Neuro-Oncology Practice, Journal of Neurosurgical Sciences and World Federation of Neuro-Oncology Magazine, and Reviewer for J. Neuro-Oncology, Lancet Oncology, J. Neurology and Epilepsia. 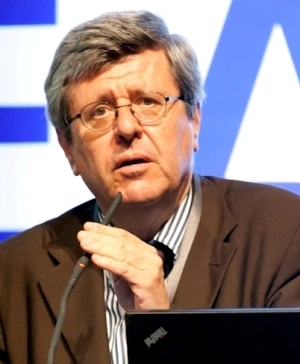 Dr. Rudà has been a Member of the Scientific Committee of EANO since 2014, and Member of the EANO Task Forces for Guidelines in PCNSL, Ependymomas, Leptomeningeal Metastases, Brain Metastases and Palliative/Supportive Care. She is Member of the RANO Groups on Leptomeningeal Metastases and Epilepsy in Brain Tumors, and of the Brain Tumor Group of EORTC. She is Secretary of the Italian Association of Neuro-Oncology (AINO) since 2013 and she has been the chair of the Local Organizing Committee of the EANO Congress in Turin, 2014. Felix Sahm is neuropathologist at the Dept. of Neuropathology at the University Hospital Heidelberg and head of the molecular diagnostics branch of the department. His research focuses on the identification of novel clinically relevant subgroups of brain tumors beyond the variants that can be distinguished by histology. Subsequently, he implements novel molecular markers accurately stratifying for these subgroups into diagnostic routine. Dr. Sahm performs central and reference molecular neuropathology for various studies on pediatric and adult brain tumors (e.g. MNP2.0, PTT2.0, N2M2). He has contributed to >100 publications in peer reviewed journals. These include his study elucidating that gliomas histologically presenting as oligoastrocytoma can molecularly be assigned to either astrocytoma or oligodendroglioma, the implementation of the first brain tumor-specific hybrid-capture next-generation-sequencing panel, or the study establishing the prognostic role of TERT promoter mutations in meningioma. Currently, he investigates the molecular landscape of meningioma in order to integrate molecular markers into diagnostic work-up and treatment decisions, starting with the recently implemented DNA methylation-based grading approach to meningioma. Dr. med. 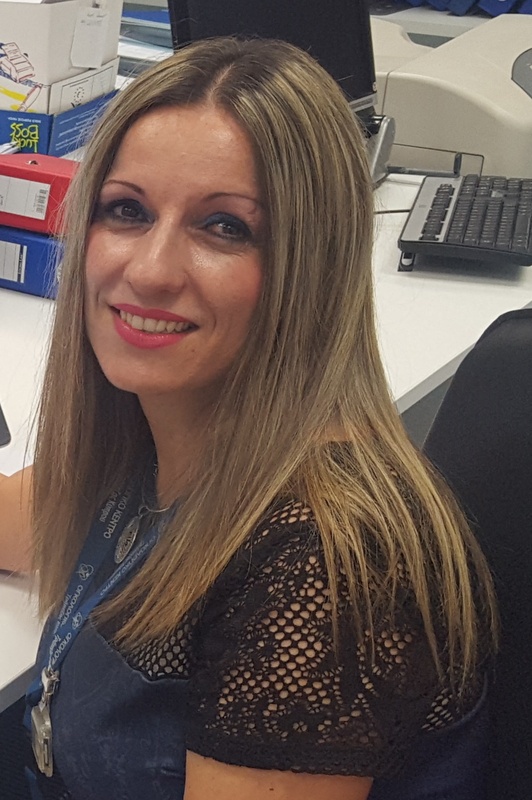 Marilena Theodorou is consultant in radiation oncology specialist for brain tumors (malignant and benign ), brain metastasis, pediatric tumors, in Bank of Cyprus Oncology Center, Nicosia Cyprus since 10/2015, she is also lecturer in the european university of cyprus for radiation oncology. Her subspecialty is Radiosurgery and Stereotactic Radiotherapy. She was born in Cyprus, studied Medicine in University of Leipzig Germany. Specialization and Work Experience in Klinikum Rechts der Isar, Technical University of Munich, Germany with Supspecialty Radiosurgery and Stereotactic Radiotherapy. Her PhD is about meningiomas with stereotactic radiotheray and radiosurgery. Her dream :every patient-child in europe has the opportunity for the same treatment as a patient in Germany. Jérôme Honnorat is Professor of Neurology at the University Claude Bernard Lyon 1, Chair of the Department of Neuro-Oncology at Hospices Civils de Lyon, Team leader of the “Synaptopathies and Autoantibodies” team (SynatAc), at the Institute NeuroMyoGene (UMR INSERM U1217, CNRS 5310, UCBL1), and coordinator of the French reference center on paraneoplastic neurological syndromes and autoimmune encephalitis. He was past-president of the ANOCEF (French neuro-oncological society) 2002-2008. His main scientific interests include gliomas treatment, immunotherapy, biomarkers, paraneoplastic neurological syndromes and autoimmune encephalitis. He has published over 330 PubMed referenced papers on topics primarily related to autoimmune encephalitis, paraneoplastic neurological syndromes and neuro-oncology. Anthony Chalmers is Chair of Clinical Oncology at the University of Glasgow. His clinical practice at the Beatson West of Scotland Cancer Centre is devoted to the treatment of patients with brain tumours, and he runs the Translational Radiation Biology laboratory in the Institute for Cancer Sciences. His main research interest is in improving outcomes for patients with glioblastoma by combining radiotherapy with targeted drug therapies, but his research interests in radiotherapy-drug combinations extend across tumour sites including lung cancer and mesothelioma. He is Chief Investigator for a portfolio of early phase clinical trials evaluating the oral PARP inhibitor olaparib in combination with radiotherapy and/or chemotherapy in treatment of glioblastoma, and also leads the randomised phase II SYSTEMS-2 trial of radiotherapy dose escalation in mesothelioma. He is Chair of the UK’s Clinical and Translational Radiotherapy Research Working Group (CTRad) and is a scientific theme lead for the Radiotherapy-Drug Combinations Consortium (RaDCom), a joint initiative between Cancer Research UK and the UK National Cancer Research Institute. Previously a member of the Scientific Committee of the European Association for Neuro-Oncology (EANO), he sits on the Radiobiology Committee of the European Society for Therapeutic Radiation Oncology (ESTRO) and is Chair of the Scottish Radiotherapy Research Forum (ScoRRF). Michael Platten is Chairman of the Department of Neurology at the University Hospital in Mannheim and Head of the Department of Neuroimmunology and Brain Tumor Immunology at the German Cancer Research Center. 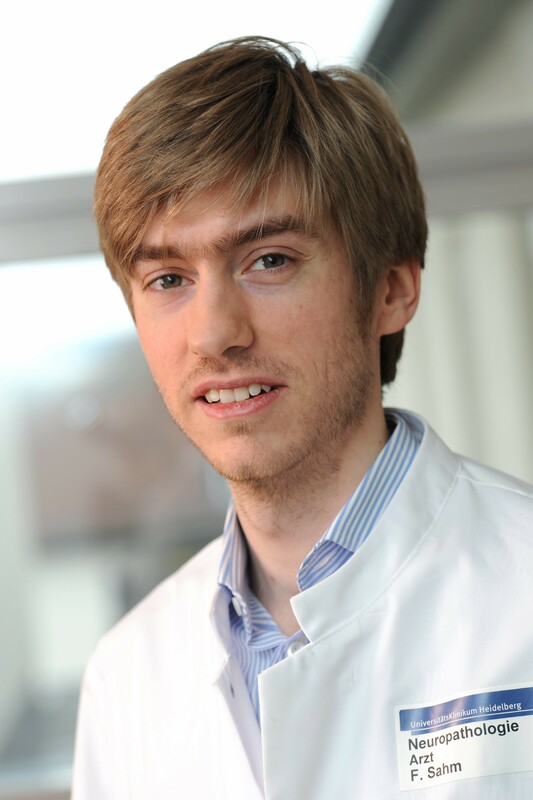 He is a steering committee member of the German Neurooncology Working Group (NOA) and serves as a faculty member of the German Cancer Consortium and on the Mangement Board of the Helmholtz Institute for Translational Oncology (HiTRON). Michael is currently conducting early multicenter trials for the NOA. He discovered novel pathways involved in immune regulation in gliomas and pioneered the development of novel therapeutic strategies for the immunotherapy of gliomas and other types of cancer. His main scientific focus includes glioma immunogenicity, immune suppression, heterogeneity and personalized treatment strategies. Michael has published more than 130 articles in peer-reviewed journals including Nature, Nature Medicine, Science, PNAS, JCI, NEJM, Lancet Oncology and JCO. Member of the International Group Response Assessment in Neuro-Oncology (RANO) and Coordinator of the Section on Leptomeningeal Metastases. Chairman Education Committee of European Academy of Neurology (EAN). Referee: Neurology, Lancet Neurology, Brain, European Journal of Neurology, Lancet, Lancet Oncology, Journal of Clinical Oncology, Clinical Cancer Research, Cancer, European Journal of Cancer, The Oncologist, Journal of Neuro-Oncology, Critical Review in Hematology and Oncology, Expert Opinion on Pharmacotherapy, Oncology Research, Tumori, Expert Review of Neurotherapeutics, Expert Review of Anticancer Therapy, Future Oncology, British Medical Cancer Journal. Member of the Editorial Board: Neuro-Oncology, Neuro-Oncology Practice, Anticancer Drugs, Journal of Neurology, Current Cancer Therapy Reviews, CNS Oncology and Neurological Sciences. Executive Editor Neuro-Oncology, Section Editor (Brain Neoplasms) of Current Opinion in Neurology, and Section Editor (Neuro-Oncology) of Current Treatment Options in Neurology. Research activities: clinical and translational aspects of primary brain tumors, brain metastases and neoplastic meningitis; clinical trials; neuroimaging and neuropathology. Dr. Michael Weller has been Chairman of the Department of Neurology at the University Hospital Zurich, Switzerland, since 2008. He qualified in medicine in Cologne, Germany, after completing his thesis on proliferative disorders of the retina. A postdoctoral fellowship at the Department of Clinical Immunology, University Hospital Zurich, Switzerland, followed where he identified death receptor targeting as a potential treatment strategy for malignant gliomas. In 2005, he was appointed Chairman of the Department of General Neurology at the University Hospital Tübingen, Germany, where he had previously received his education in clinical neurology. Dr. Weller has received several awards in recognition of his important contributions to cancer research, including the German Cancer Award in 2007. 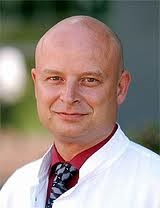 He served as the Chairman of the Neuro-Oncology Group of the German Cancer Society from 2001-2008. He is the Chairman of the German Glioma Network of the German Cancer Council, joined the Executive Board of the European Association for Neuro-Oncology (EANO) in 2010 and was elected President of EANO in 2014. Dr. Weller was involved in major practice-changing clinical trials including the registration trial for temozolomide in glioblastoma and served as PI on the NOA-03, NOA-04, NOA-08 and G-PCNSL-SG-1 trials in Germany and the DIRECTOR and ARTE trials in Switzerland. He is also a member of the editorial boards of the Journal of Neurochemistry, Journal of Neuro-Oncology, Brain and Glia, and he was the Associate Editor Europe of Neuro-Oncology from 2006-2013. Dr. Weller has co-authored more than 550 original publications in peer-reviewed journals, including The New England Journal of Medicine, Science, Nature, Nature Medicine, Lancet Oncology, Proceedings of the National Academy of Sciences of the United States of America, The Journal of Clinical Investigation, and The Journal of Clinical Oncology.